It is common knowledge that engineering is suffering from the effects of an ageing workforce and struggling to retain a talent pipeline, which is why it is increasingly important to celebrate the successes of young engineers and inspire the next generation. 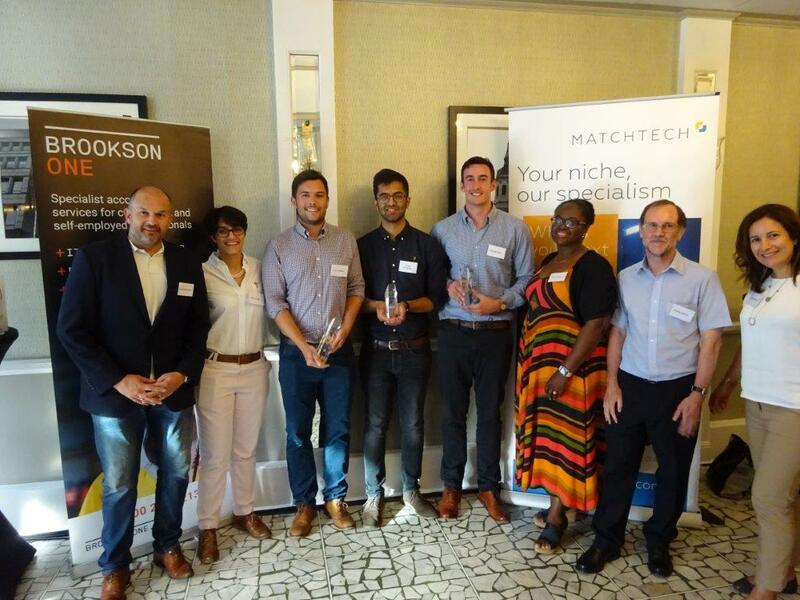 Understanding this importance and keen to cut ties with the common misconceptions of engineering, Matchtech has been the proud sponsor of the Transport for London (TfL) Graduate Awards, now known as the Martin Roach Development Report Writing Competition, for several years. Presented at an annual ceremony at the De Vere Grand Connaught Rooms in London, the awards celebrate the capabilities and achievements of graduate engineers on the TfL Civil Engineering Training Scheme and their ability to write excellent and interesting reports. We caught up with the three winners, Louis Watson (first prize winner), Michael Speer (second prize) and Chirag Shingadia (third prize) to hear what inspired them to pursue a career in engineering and how they would encourage younger people to work in this field. Given the current drive for more young people to study STEM subjects, we asked the winners how they would inspire today’s young people to enter the industry. “One of the most visible issues the industry faces is its inability to attract and retain female engineers. I have been fortunate in my time at TfL to have worked with a number of incredibly talented and inspiring female engineers who have demonstrated the real value that diversity can bring to engineering. “It is all about showing the younger generation just how fun and fulfilling a career in engineering really is. It is one of the only industries where you can be involved in a project from design stages all the way through to delivery, to then using the infrastructure or asset yourself.